Tim Gross was raised by monsters. When he was three years old, his mother let him watch “Chiller Theatre,” a late-night horror and sci-fi movie showcase that aired on WPXI (called WIIC until 1981) from 1963 to 1984. The featured flicks — “Twisted Brain” and “The Creeping Terror” — changed the course of his life. Gross became a rabid horror fan, reveling in the world of on-screen splatter. An exterminator by trade, he’s written books reviewing the best and worst of the genre and co-hosts the weekly podcast Bloodbaths & Boomsticks with his friend Kyle Poling. Now, at age 43, he’s getting ready to launch his own spooky convention: GrossFest. The event will be held on July 28 from 11 a.m. to 7 p.m. at the George Washington Hotel in Washington, Pa. There will be vendors, celebrity guests, authors and screenings of independent horror films. It’ll also give undead devotees a much-needed place to geek out with one another. Pittsburgh’s popular Horror Realm Con ended its 12-year run in 2017, leaving fans searching for an occult outlet. 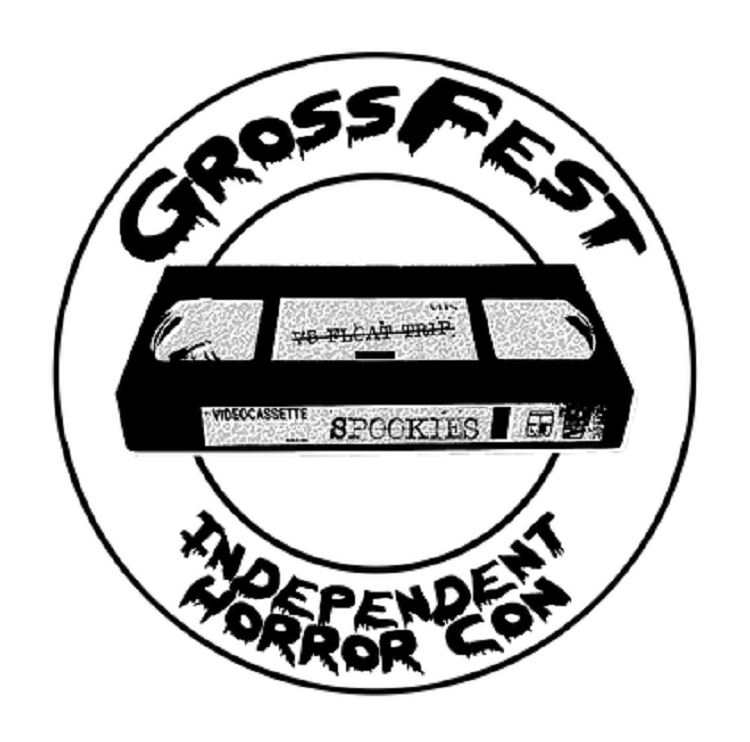 Over beers at the final Horror Realm, Gross’s pals jokingly suggested organizing an annual GrossFest to fill that creepy cultural void. Terrence Main, a horror novelist from Canonsburg, was part of that conversation and now helps run the show. Local director Ben Dietels’ “Slaughter Drive” was named Best Feature Film by GrossFest staff and will be shown at 4 p.m. the day of the event. Dietels, 34, describes the movie — which is the fourth release from BPO Films — as “The Burbs” meets “Halloween” on a $5,000 budget. It was filmed on weekends over the course of two years and is now available on VHS, DVD and Blu-Ray with a video-on-demand debut coming later in 2018. Inspired by director Sam Raimi, who helmed horror classics such as “The Evil Dead,” Dietels relied on practical effects instead of computer-generated gore. Special effects artist Cody Ruch, a teacher at Tom Savini’s Special Make-Up Effects Program at the Douglas Education Center in Monessen, put his blood, sweat and tears into making the film’s faux blood and guts. 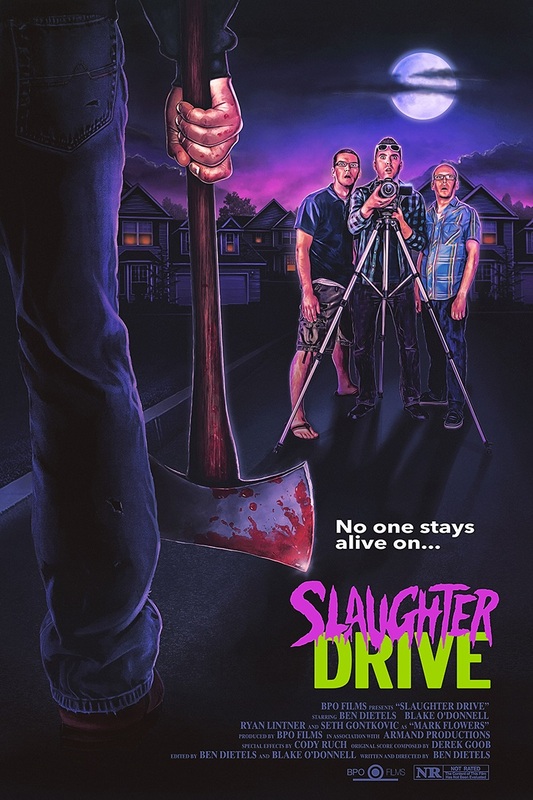 The poster art for “Slaughter Drive” is also an homage to the creature features that lined video store shelves in the 1980s. Gross is passionate about supporting indie filmmakers like Dietels. “These are talented people who either went to school or just started in their backyard and just need a chance to show off their work,” he says. “I have seen a lot of films that no one hears about that are amazing horror films or have met lots of talented people that are just not in that inner circle. The post GrossFest brings horrific fun back to the Pittsburgh area appeared first on NEXTpittsburgh.